Canon will probably refreshed new compact cameras at upcoming CES 2019 in early January. 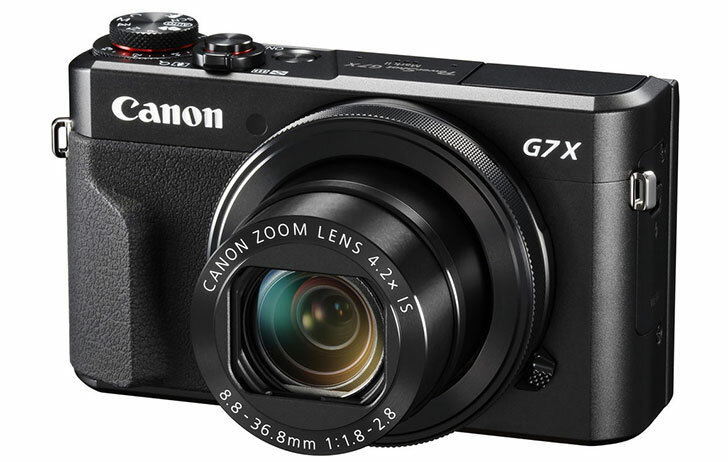 The most likely to announced are PowerShot G7 X Mark III and PowerShot G9 X Mark III. The Canon PowerShot G7 X Mark III will have 4K and DPAF, and a new image sensor, the zoom range will be slightly longer than current model. Canon PowerShot G9 X Mark II to be Announced Soon ! Canon PowerShot G1 X Mark III to Feature with APS-C Sensor ? Canon PowerShot G7 X Mark III Leaked Image ?